I'm going to write a more extensive review of Makeup Academy's brand new Professional range soon but I wanted to post pictures of the Starry Night Eyeshadow Palette which I was recently sent for review. 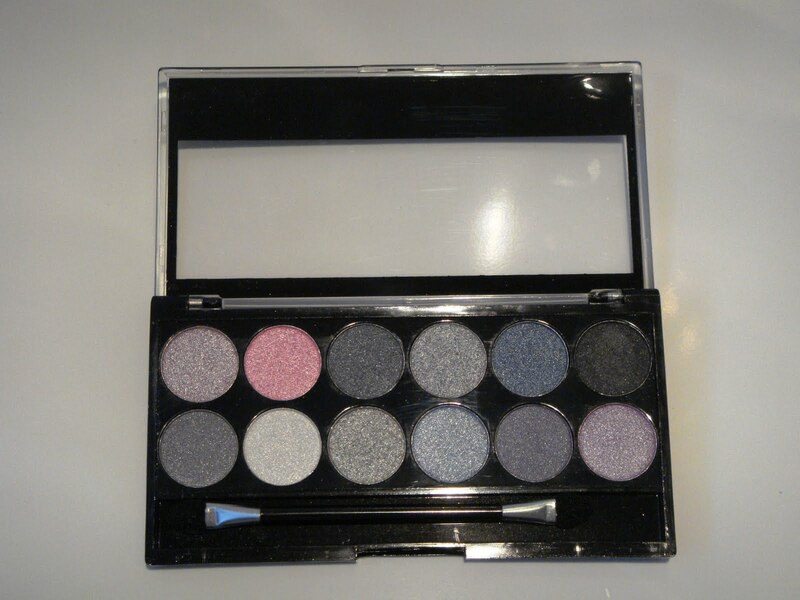 At just £4 for 12 eyeshadows, the Make Up Academy Eyeshadow Palettes offer fantastic value for money. 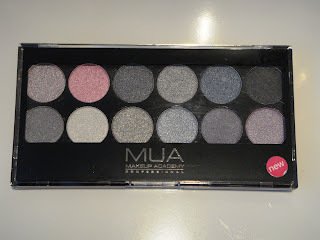 The packaging feels cheap and flimsy but it's easy to overlook this when you're getting such an extensive selection of colours. 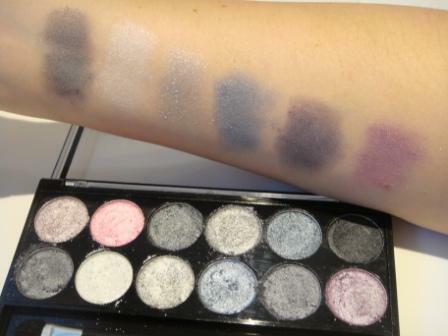 It's a great way to try out trend shades and still receive change from a fiver. 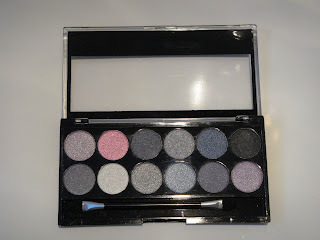 The shades are highly pigmented and the effects were impressively long lasting. 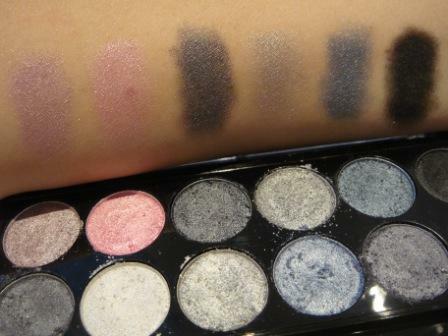 All of the shades of shimmery which does give quite a young feel to the palette but given the price point, perhaps that's to be expected.